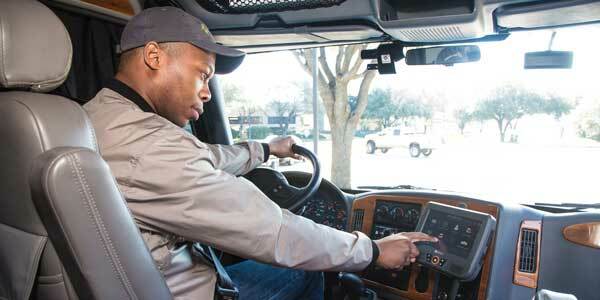 Like any equipment, your ELD selection is going to be determined by application. 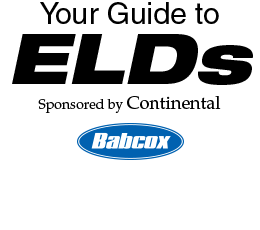 It’s important to take a look at your fleet’s needs and see how those align with the ELD mandate. If you think of this as an opportunity rather than a legal obligation, you’ll be able to reap the benefits of the latest technology—and the opportunities go beyond compliance. In a Fleet Equipment webinar, Kris McKenna, safety manager at Richard Carrier Trucking, a 70-vehicle fleet based in Maine, and Jim Griffin and Mike Spence of Fleet Advantage dive into the efficiency and operational benefits of an ELD solution that go beyond compliance, including improved fuel economy and increased driver safety and driver retention. Idle time, for example, is chief among them. The time the truck spends in cruise is another. In terms of the driver behavior impact data from an ELD solution can have, McKenna pointed to Richard Carrier Trucking’s ability to share data with the entire operation, including the drivers.